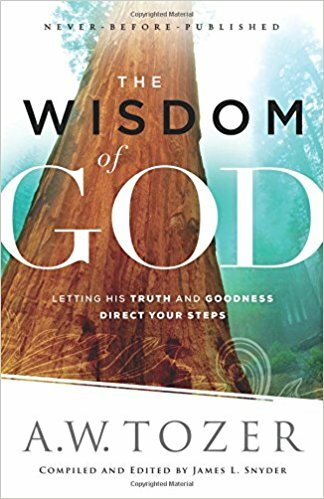 In each chapter of The Wisdom Of God, A.W. Tozer prayers for us that we would see Wisdom as a Person to be known. Here are a few more of those prayers. You can check out some of the other prayers from The Wisdom Of God that I shared here. 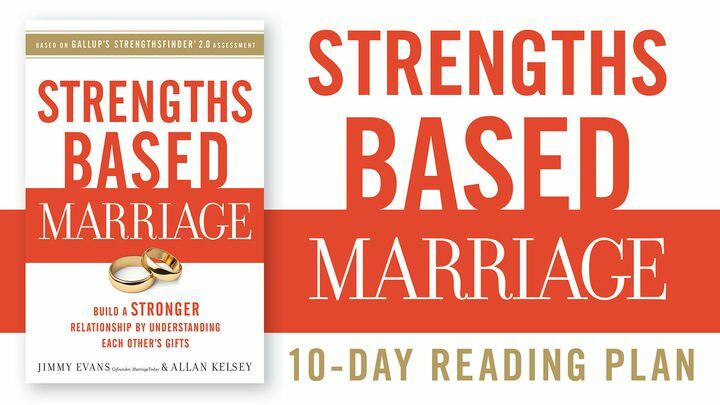 You can also read my review of this collection of sermons by clicking here. David hasn’t done anything wrong. He’s never tried to lead a rebellion against King Saul. In fact, he’s never even talked poorly about Saul. And yet Saul is out to kill David! My mortal enemies surround me. Their hearts are cold and calloused toward me, and they speak terrible things about me. They track me down and surround me. They are like hungry lions, crouching, waiting to pounce on me! If you were in David’s sandals, how confident would you be that God could get you out of the situation? Remarkably, David’s confidence was as high as it could be! There is a direct correlation between intimacy and confidence. The apple of the eye is the pupil. 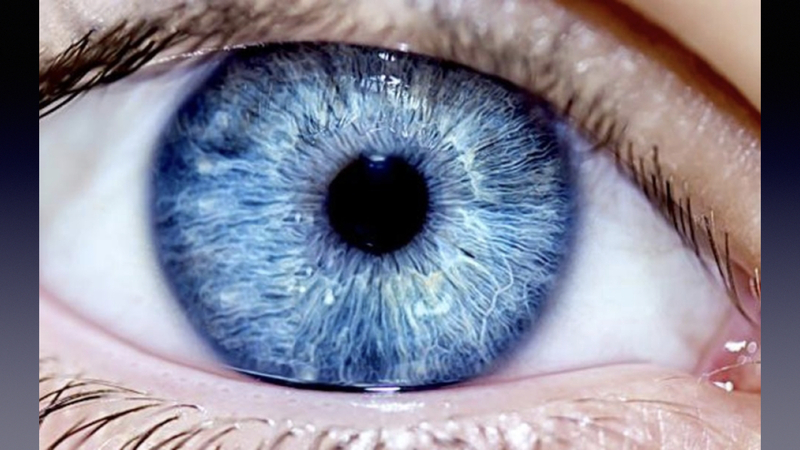 Our eyes are amazingly designed to not only take in information but to protect themselves. If something is getting too close to our eye, the eyelids blink in protection faster than we can consciously tell them to. So David was claiming that God would protect him by reflex! 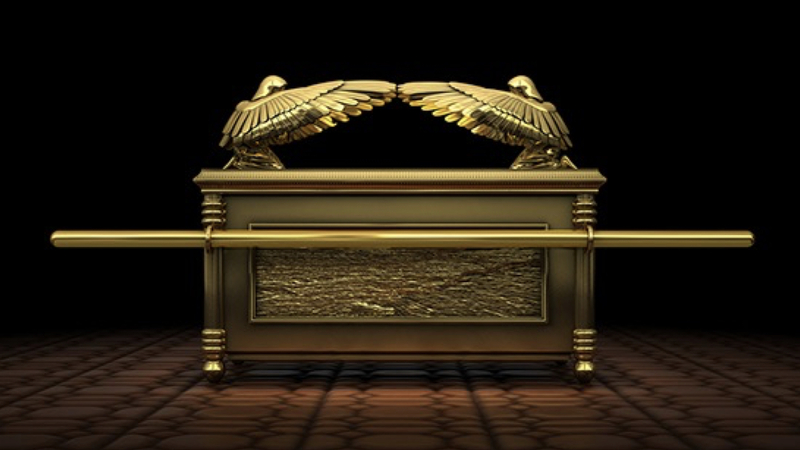 The shadow of Your wings was a reference to the top of the Ark of the Covenant; a place called the mercy seat. Here is where the priest sprinkled the blood of a sacrificial lamb to atone for the people’s sin and to appeal to God’s mercy. The mercy seat was over-shadowed by two angels’ wings. David was saying that God kept him in this intimate place—covered by God’s mercy and protection! Jesus also told us about intimate confidence when He said, “If you remain in Me, and My words remain in you, ask whatever you wish, and it will be given you” (John 15:7). Am I abiding in Jesus? Are His words abiding in me? Do I have any unconfessed sin? Is my prayer a “Your kingdom come, Your will be done” prayer? 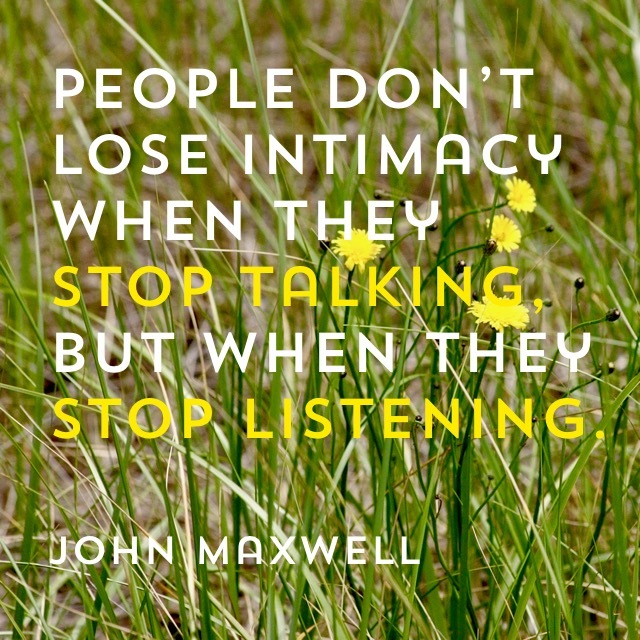 Focus on intimacy, and then watch your confidence soar! 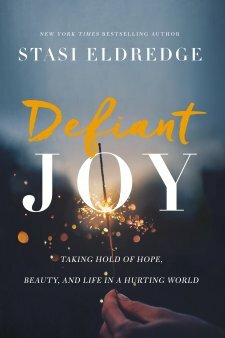 If you are interested in learning more about the prayers of David, I have also discussed his prayer for help, his prayer of crying out loud, and his prayer of praise. 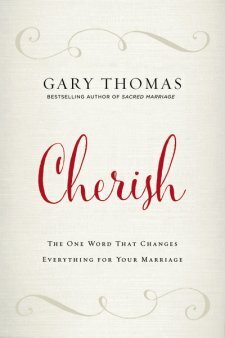 As I said in my book review of Gary Thomas’s Cherish, this is a must-read for married couples, those about to be married, and those who counsel married couples. 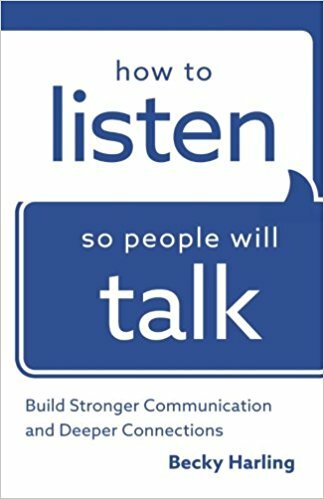 Please check out my review, and then enjoy a few quotes from this book. I will be sharing more quotes from Cherish soon. If you’d like to be notified when these quotes are posted, simply enter your email address in the field in the right column and click “Sign me up!” You may also want to follow me on Twitter and Tumblr for other quality quotes I post every day.